Congratulations to the Class of 1983! 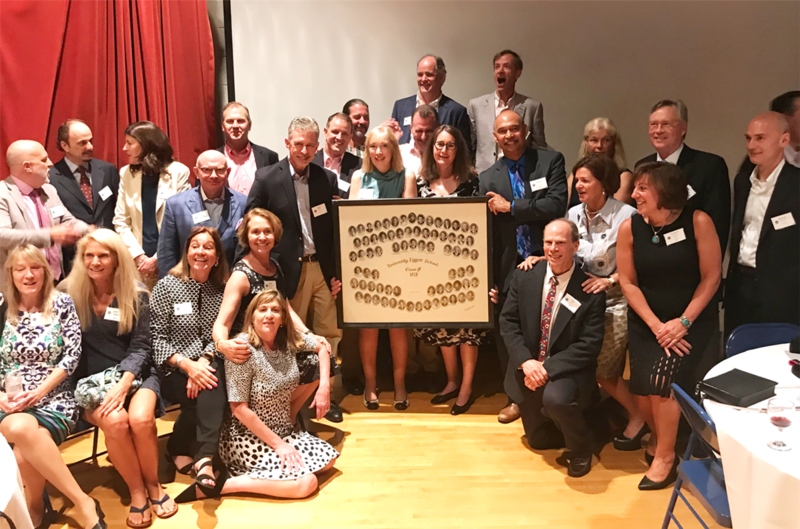 The Class of 1983 won the Knights Circle Award with more than $255,000 in charitable contributions to the school. The Knights Circle award honors the reunion class with the highest dollar amount of charitable donations this past year. Thank you, as always, for your continued support of University Liggett School! Congratulations to the Class of 1958 GPUS! The Class of 1958 GPUS won the Class Cup Award with 32% participation in charitable contributions to the school. The Class Cup award honors the reunion class with the highest percentageof charitable giving this past year.